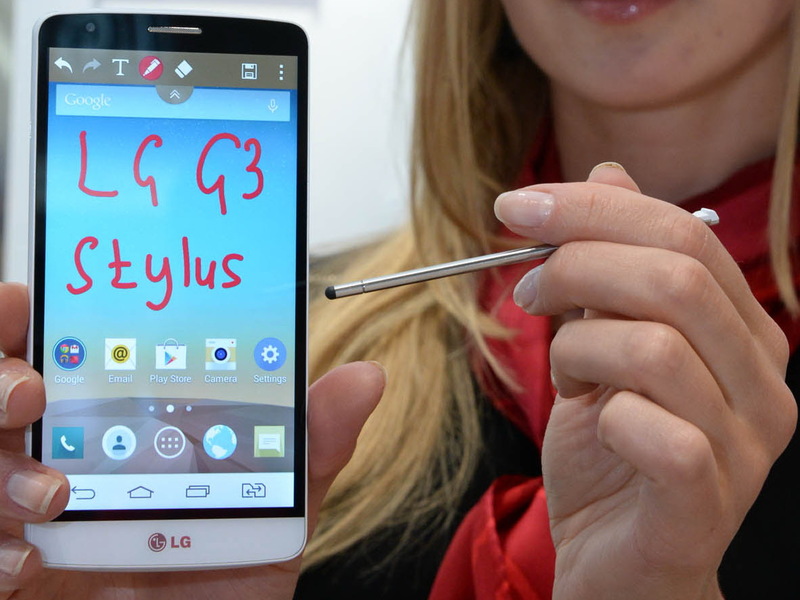 Stylus-enabled LG G4 would be a better alternative to Samsung Galaxy Note 4 than the midrange G3 Stylus. Samsung's Galaxy Note series could face serious competition from LG's next flagship smartphone. Right now, potential buyers looking for a high-end smartphone or phablet with digital stylus support will mostly find themselves left with only one option - Samsung's Galaxy Note series. More competition in this market sector would benefit consumers, offering more options and possibly even forcing the manufacturers to slash prices as they try to win over the customers. According to the Chinese magazine ithome, this competition may arise from LG's next flagship smartphone G4, now rumored to feature stylus support and applications adapted for it. So far there is no official confirmation for this claim, but the recently acquired trademark for the name "LG G Pen" (which sounds drearily similar to Samsung's S Pen) strongly suggests that LG is planning to release a stylus-enabled mobile device soon, making G4 an ideal candidate for the new feature. 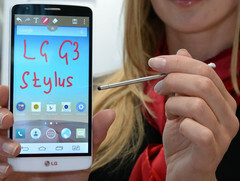 While LG already offers a smartphone with stylus support called LG G3 Stylus, its specifications are nowhere close to G3's and don't allow it to be considered a high-end device. The G4, however, is meant to compete with the likes of recently announced Samsung Galaxy Note 4 LTE-A (available only in South Korea for now, which is LG's domestic market as well as Samsung's) and the upcoming HTC Hima (M9) and is expected to feature the octa-core 64-bit capable Qualcomm Snapdragon 810 with up to 4 GB RAM, 32 or 64 GB of internal storage and a 20.7 MP camera. The screen's resolution will most likely remain the same (2560x1440 pixels) but the diagonal will shrink from 5.5 to 5.3 inches while retaining the thin bezel. LG G4 will most probably be introduced at the MWC 2015 exhibition in March, so it's safe to assume that there will be more rumors and leaks before the smartphone's official introduction.